Bhopal: The Prime Minister Narendra Modi said that Imam Hussain sacrificed his life for peace and justice. He had raised his voice against injustice and ego. His teachings are relevant even today for the world and the country. Bohra Samaj has inculcated his message in its life. They have showed the tradition of taking everyone along in their journey of life. The ideology of Dawoodi Bohra Samaj provides power to the society and the country. Modi was addressing the holy Ashra Mubarak programme at Saifi Masjid, Indore. 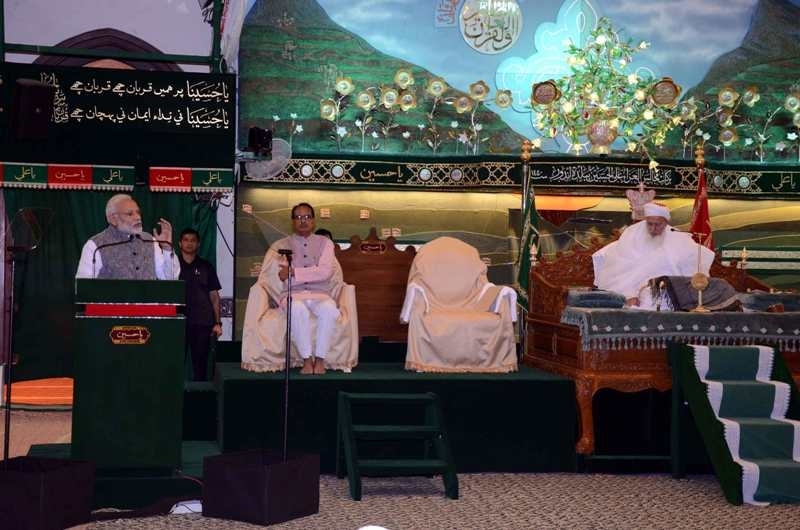 Religious leader Saiyadna Mufaddal Saifuddin Sahab of Dawoodi Bohra Samaj, Chief Minister Shivraj Singh Chouhan and members of Bohra community from all over the world were present on the occasion. The Prime Minister Modi said that ‘Swachhata hi Seva’ pakhwada is being observed in the country from September 15 to October 2. Crores of people will undertake cleanliness activities simultaneously in the world. This will be a record. He invited people to join the campaign. He informed that he will appeal to people from all sections of the society through video conference. Modi called upon the ‘Swacchatagrahis’ to emphasize special stress on ‘waste to energy’. He said that the government is successful in conveying the message to conduct business successfully within the parameters of rules and regulations. The government is extending all possible assistance and support to businessmen and traders. He said that the cleanliness campaign launched by the government has become a public movement of 125 crore people. A remarkable approach towards cleanliness is visible. 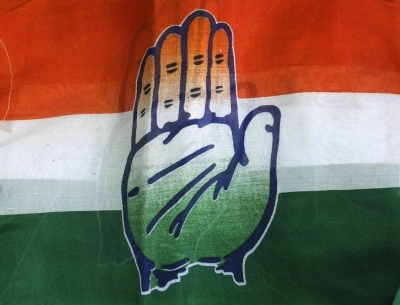 Indore city has become the leader of the campaign. Bhopal too has done a wonderful job. He congratulated the state government, Municipal Corporation and the citizens for the achievement. The PM Modi said that ‘Ayushman’- the programme of free medical treatment up to Rs 5 lakh per annum will be implemented all over the country on the birth anniversary of Pt. Deendayal Upadhyaya. This is the biggest programme in the field of health in the world. Health services will be made available to nearly 50 crore people equivalent to Europe’s population. The percentage of toilets in houses has grown from 40 to 90 percent under the present government’s tenure. Over one crore families have got pucca houses. Medical treatment, low cost medicines and better facilities have been made available. There is a record production and investment in the country. In the last quarter, we have achieved the fastest 8 percent growth rate in the world’s biggest economies. The PM Modi said that with the efforts of the government, the support of the society increase its influence. The Government is conducting a campaign to protect all mothers and children. He praised the initiatives of Bohra Samaj of providing nutritious meal to children, providing houses to 11 thousand families, making people aware of plastic-free environment, zero waste, making compost from garbage for contributing towards a clean environment and free distribution of compost to farmers. 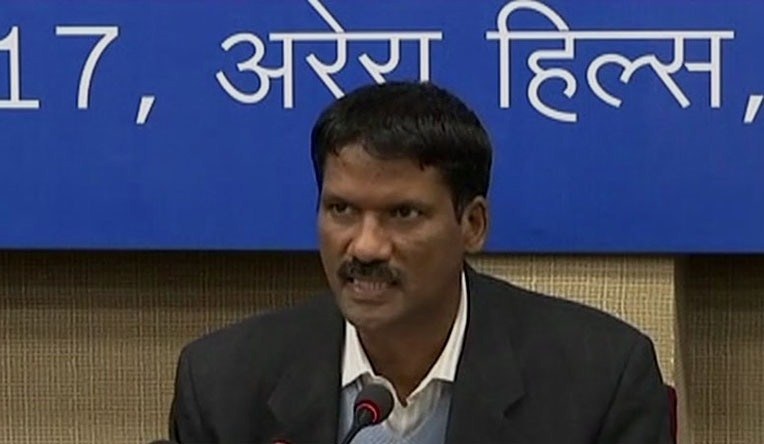 He said that Skill India has added strength with the support of the Samaj. The Samaj has set up a model of business, while following discipline and law. They are also working for generating good faith towards India in the world. The Prime Minister spoke about the assistance provided by Syedana Saheb for public awareness towards Gujarat’s drinking water crisis and malnutrition while referring to the cordial relations with Bohra Samaj. Referring to the relationship between Mahatma Gandhi and Syedana Saheb, he told that Bapu stayed at Syedana Saheb’s house Saify Villa during Dandi March. Later Saify Villa was dedicated to the nation. He said that Syedana Saheb’s words render new power, inspiration and commitment towards Rashtra-shakti and welfare. The Chief Minister Chouhan said that a wide plantation programme will be started in the entire state from September 17. He mentioned that a unique example of service, harmony and mutual cooperation is seen in the Bohra community. A praiseworthy initiative is being taken by the community for complete arrangements such as education for children and women, cooperation in business, eradication of poverty, same meals for all, to ensure that nobody should remain empty stomach and pucca shelter etc. Bohra community is a disciplined and committed community which has affection towards the nation and is always ready to help others. Such an atmosphere will help making the earth a paradise in real sense. Moreover, Chouhan asserted that the Prime Minister Narendra Modi is working to provide house to each family till 2022. He also referred the contribution of the Bohra community in Swachchata Abhiyan as well as Narmada Seva Yatra and the first darshan of Sayyedna Sahab. Chouhan mentioned that he still gets inspiration and energy from it. 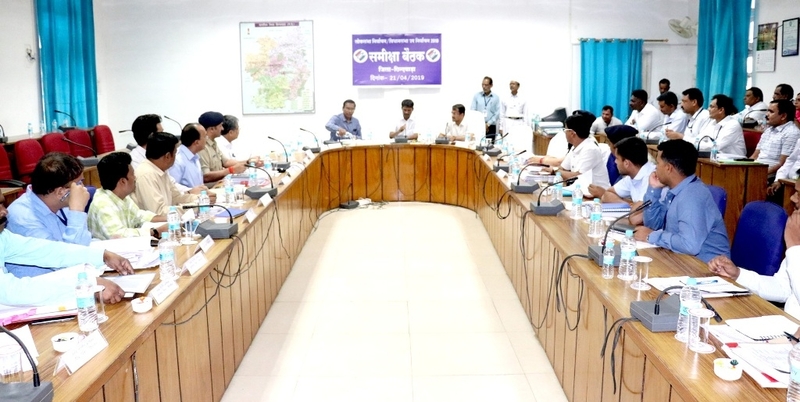 The Chief Minister further stated that Indore and the entire state is feeling proud that Indore has been chosen by the Religious Head of the Bohra community for this pious and biggest event. Chouhan seeks Sayyedna Sahab's blessings for the state and country. The Religious Head Sayyedna Mufaddal Saifuddin Sahab said that Imam Hussain sacrificed his life to ensure love and humanity. He gave a message of love. All the religions convey a message of love. He further mentioned that peace of mind prevails in India. The community has been taught to love the nation, to be happy in others' happiness as well as to talk and behave with others sweetly. While extending birthday greetings to the Prime Minister Modi in advance, Sayyedna Sahab mentioned that he should be blessed with power for the development of people and comprehensive welfare. He also extended gratitude towards the state for its cooperation in organising the event.